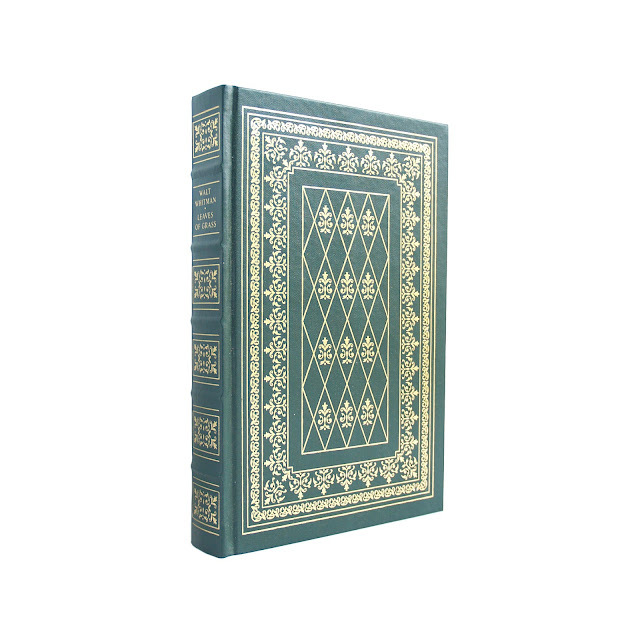 Whitman's classic work in a decorative green binding with gilt decoration on covers and spine. 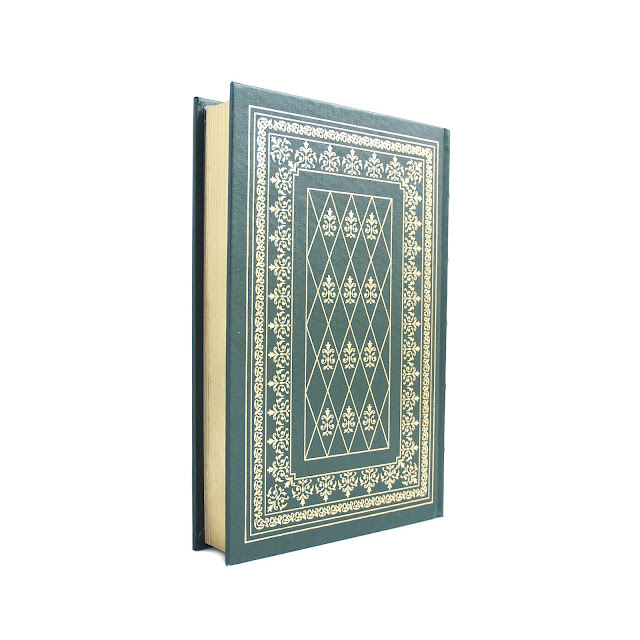 Gilt all edges, decorative endpapers. 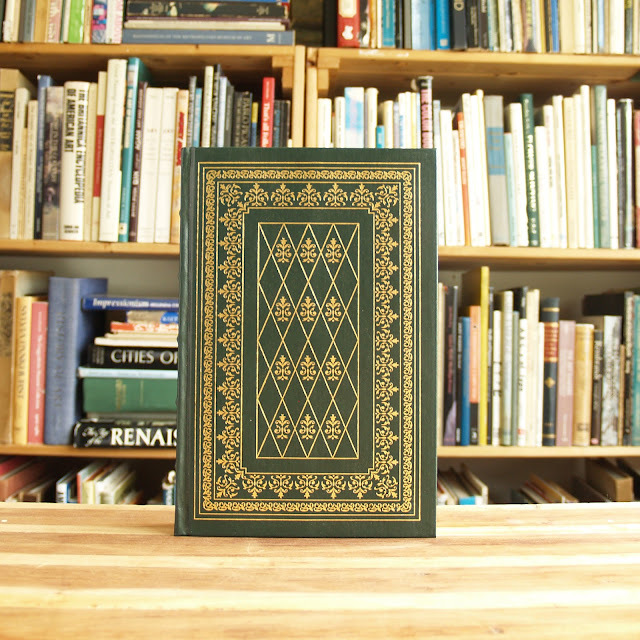 Illustrated with "photographs of Whitman's America." Text is clean and crisp, some light wear and soil to covers. 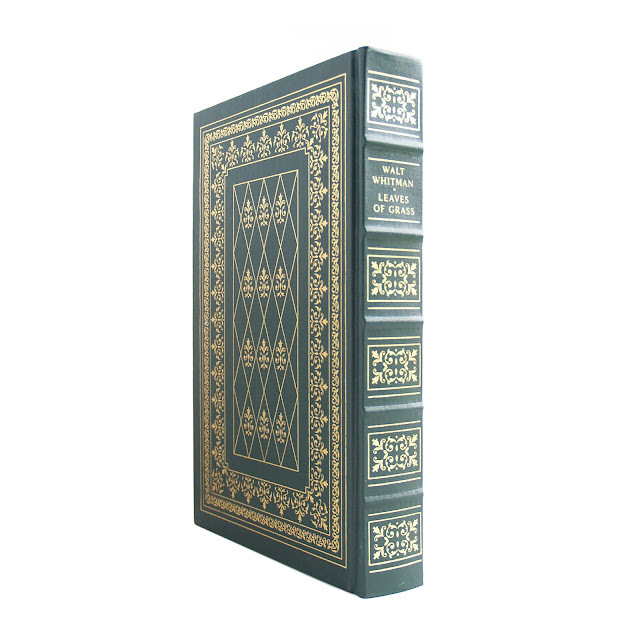 6 x 9 inches with 536 pages.